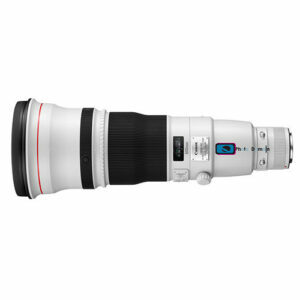 Lens Description: This lens is ideal for sports and wildlife photography. The newly designed optical system has one fluorite element and two UD-glass elements to obtain high resolution and high contrast. Also, the minimum focusing distance was reduced to 18 ft. (5.5m). 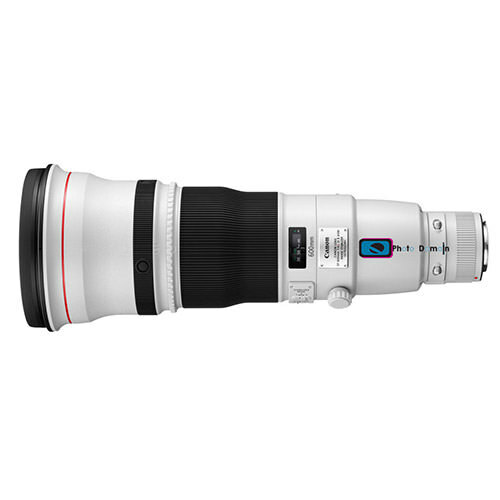 Extender EF 2x II can be attached to increase the focal length to 1200mm while retaining AF (at the center focusing point with the EOS-1v and EOS-3).